An attractive home located in the popular village of Halkirk. A 1 bedroomm semi-detached bungalow located in a quiet residential area. The property is a short drive to the nearest town of Thurso and is only a short walk to the nearest primary school and other local amenities. 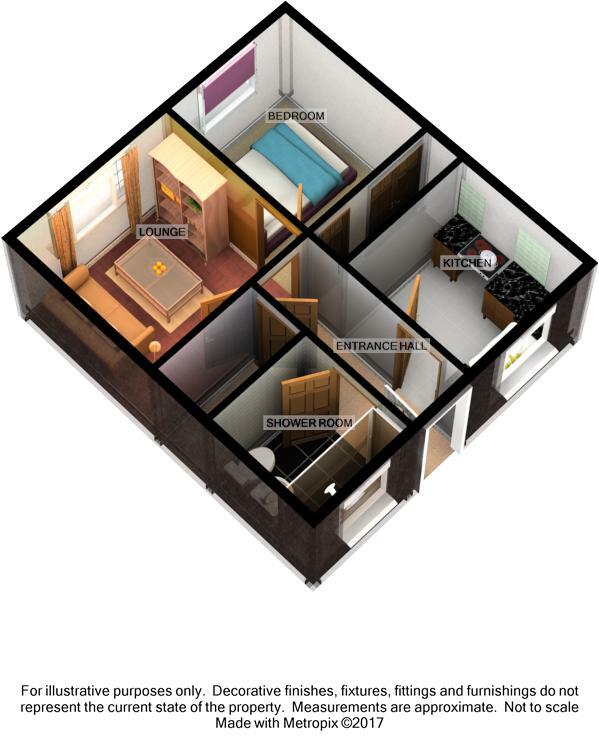 Accommodation comprises of an entrance hall, lounge, kitchen, one bedroom, shower room and a large walk-in cupboard. Whilst outside there is a fully enclosed surrounding garden with a garden shed.